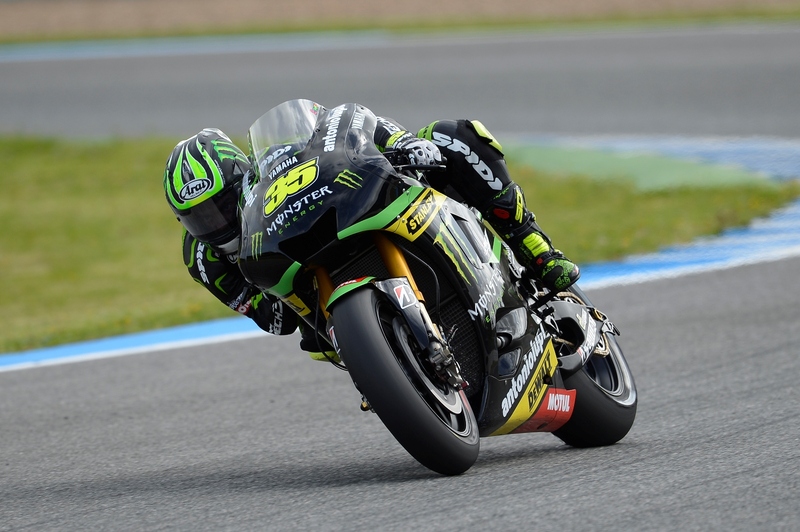 The Tech 3 team have announced there was a small fire in the garage of Cal Crutchlow and Bradley Smith overnight (Wednesday night) at the Circuit of the America’s in Austin, Texas. weekend despite a small fire. The fire, started by one of the electric starters did not cause any major damage as a spinkler system was immediately activated by the fire prevention systems at COTA. The sprinkler system was also set off in the Factory Yamaha, LCR Honda and Cardion AB garages. Computer equipment has been damaged however Tech 3 do not anticipate any problems to its participation in the coming second round of the MotoGP championship. Team staff will now commence an investigation into the cause of the fire.